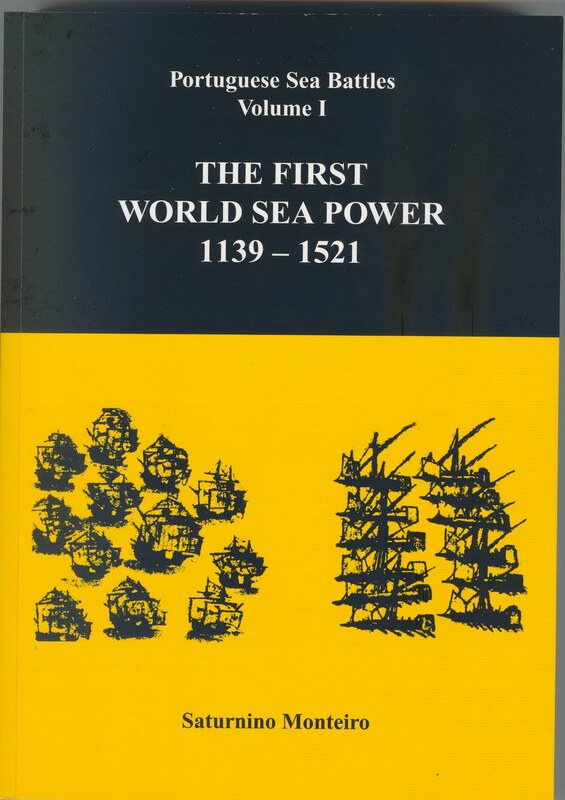 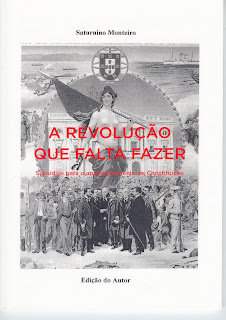 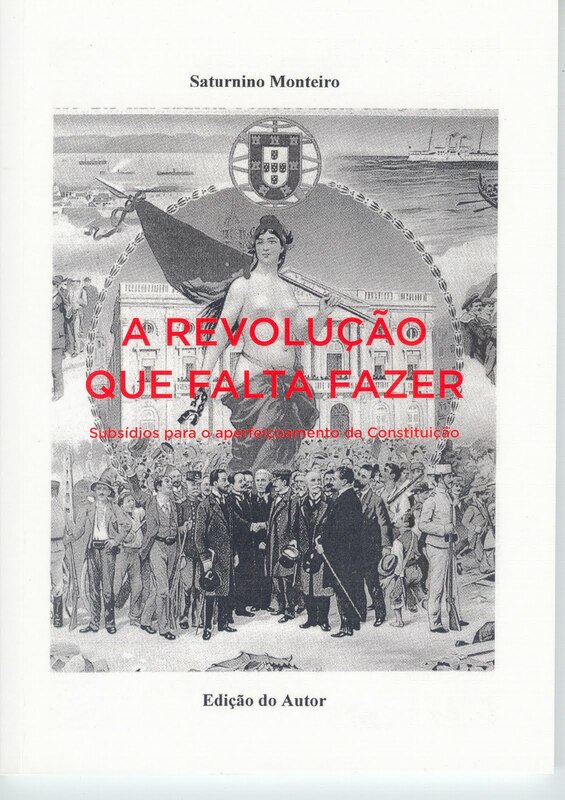 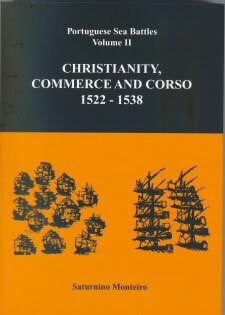 This is the story of how Portugal, a small and poor Country situated in the west extremity of Europe, became in a few years the first world great Power and started the globalization process. 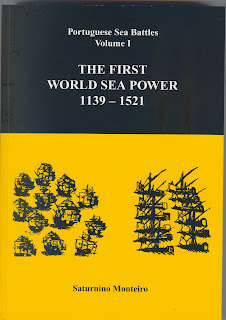 This is the story of how a mixture of greed, daring and faith were enough to cement an immense empire practically made up of fortresses, fleets and factories. 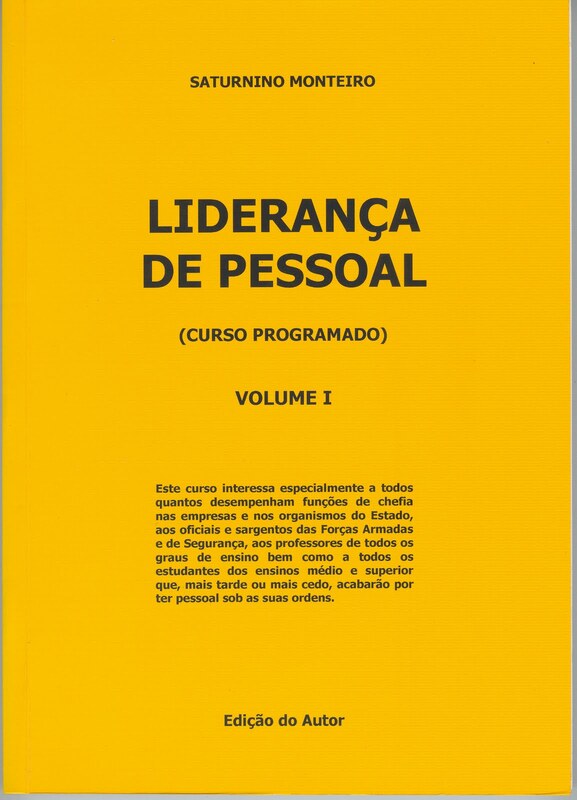 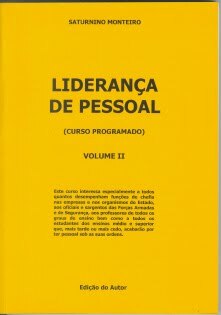 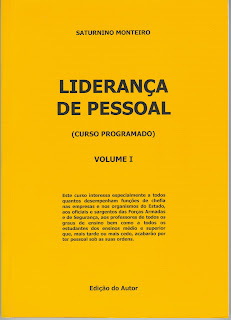 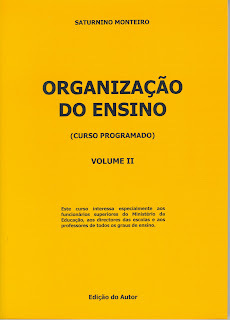 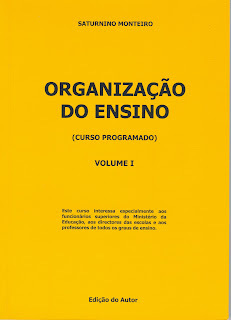 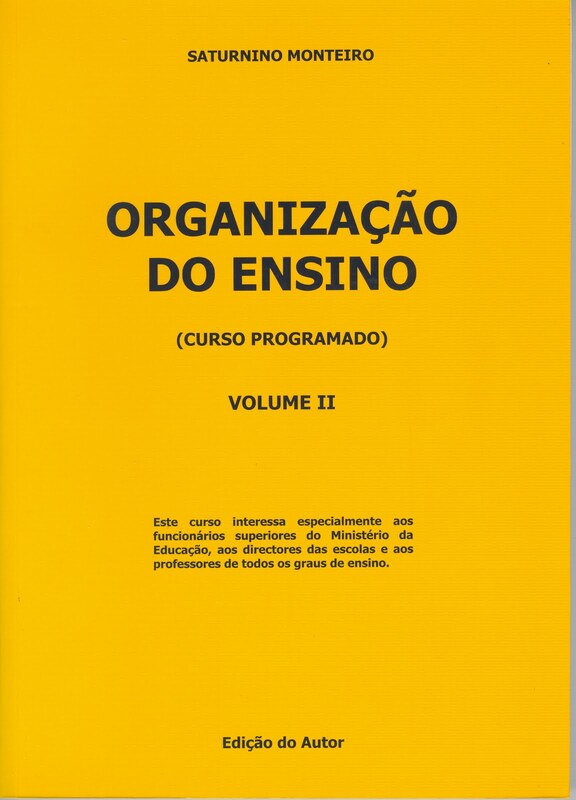 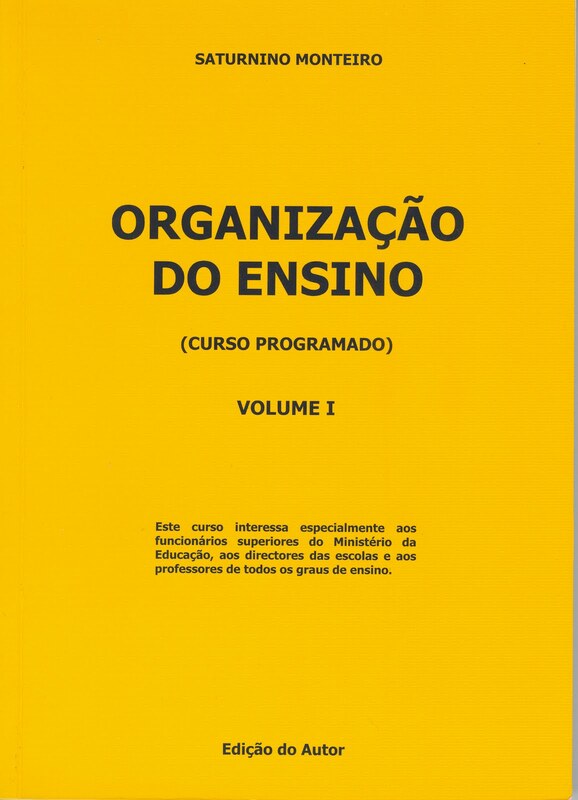 (Enquadramento Histórico; As Insuficiências do Parlamentarismo; As Insuficiências da Nossa Constituição; Uma Proposta de Constituição; Esclarecimento).